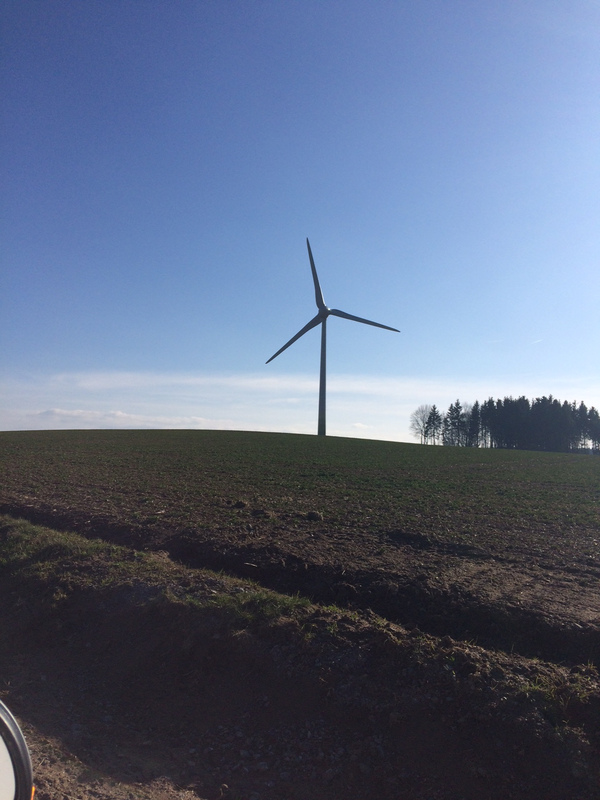 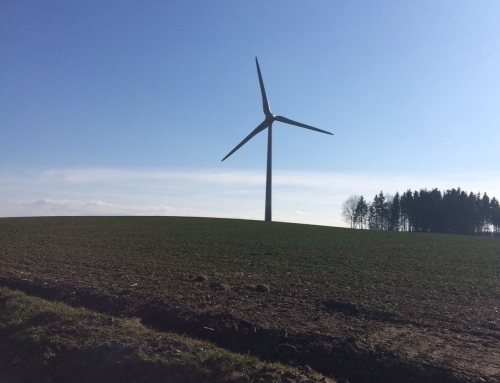 By adding the Methau wind park in November 2013, heliotec now manages Repower turbines as well (‘Senvion’ from 01/01/2014). 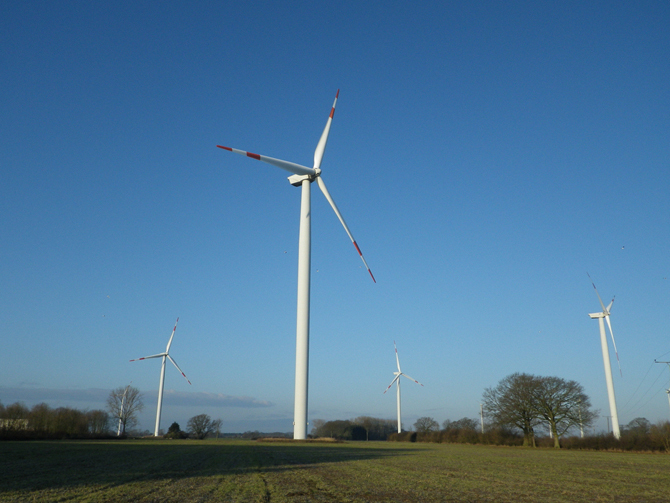 Before taking charge, the responsible facility managers received vendor-specific training to prepare for this task. 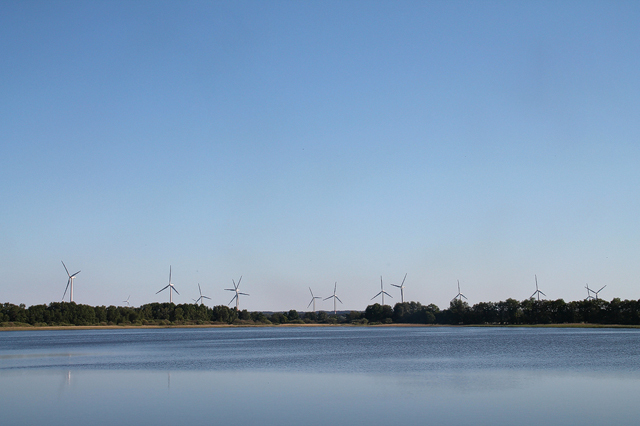 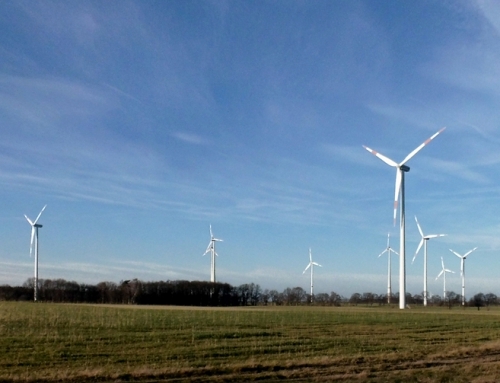 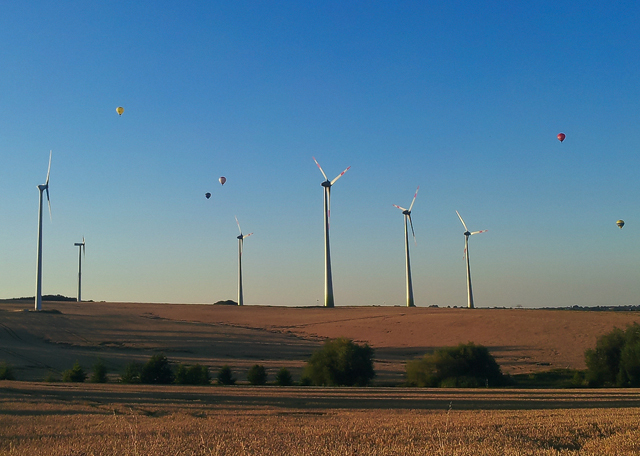 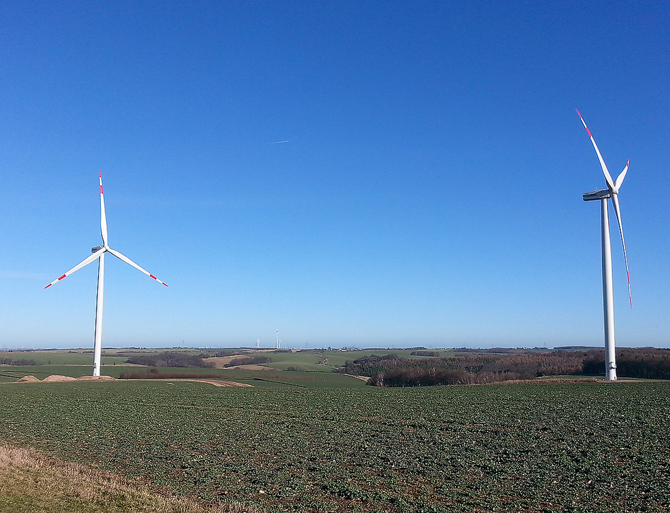 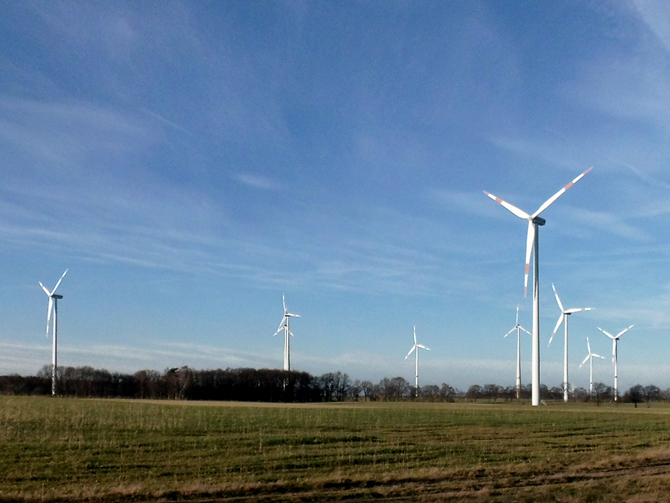 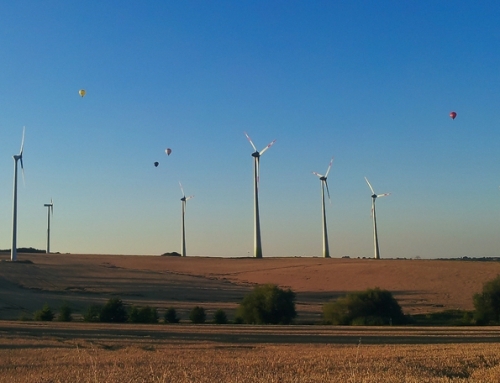 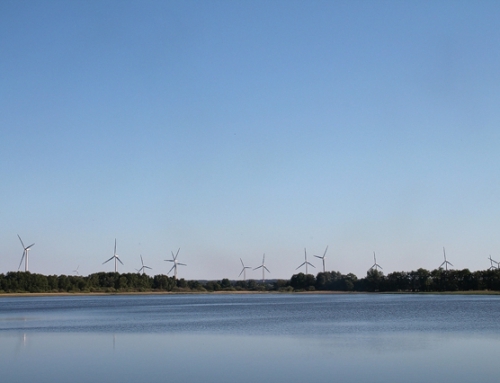 Situated in central Saxony, the wind farm comprises two Repower wind turbines of the type 3.2 M. The turbines in the 3 megawatt class have a 114 m rotor span mounted on 93 m towers.